GARAGE DOOR OPENER, WHAT TECHNOLOGY DO I USE? Guide for the acquisition of a new garage door opener system. Any locksmith company is able to acquire and install a garage door opener system in a home or a condominuim. However, not all systems have the same guarantees, either by the material or by the way of installing it. Only leading companies investing in research and development are able to market innovative and robust products that meet the requirements of the most demanding customers. It is not enough just to have the material. A professional installation makes the difference. The electronic systems of garage door openers have a similar cost, and a user who does not go deep in them, and is not easy to delve without adequate knowledge, could perfectly buy an inappropriate product. 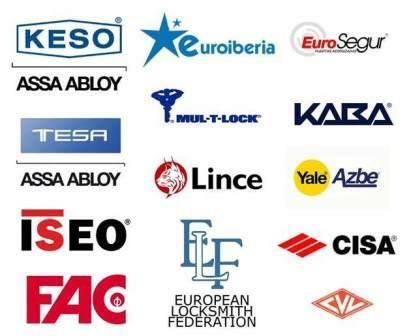 On the other hand, those companies that lack quality products, either because they can not be their distributors because they do not meet the minimum requirements of knowledge and professional solvency, or because they do not directly know the products they sell and either advise wrongly. Remote controls with quartz technology: These are the typical old garage controls that had a combination with small pins with 8 fields or more and 2 positions (binary) or 3 positions (trinary) per field. This system is totally obsolete, it is very simple to copy because simply by replicating the position of the pins, in an equal or compatible command that is also available to anyone and we would have an operative copy. You can not cancel lost or stolen garage controls, since they all share the same coding, canceling it means canceling all the controls of the installation. Generally given the time when this system was using extensively, the frequencies they used are already prohibited for use in garage door openers since they have been reserved for other uses by the government. Be wary if someone offers you this type of system because it has been out of the market for almost a decade. Simple electronic systems. This is the evolution of the quartz garaje door opener. The garaje remotes are already much better and more evolved and with better performance. [Pullquote align=”right”] An installation with an obsolete and bad system is offered at a price similar to a safe and current one. [/ Pullquote] When they appeared in the market they have a copy protection, and were advertised as such. An unauthorized dealer could not make copies of them since the garage door openers were personalized to each installation using the electronics. Nowadays cloner garaje remotes and other systems show up the security of these garage door openers. The cost of implementation of one of these systems is similar to the following and more modern, although the copy security they offer is almost non-existent and any unauthorized person can obtain copies with an original as it is even copied by the shoemakers and ironmongers. ‘On the one hand, each authorized dealer inserts his code into his installations. ‘Each installation has a range of codes which, among other things, prevents the controls of one facility from opening different ones. ‘Each command has a unique code so that in case of loss or theft it can be canceled. When we find a missing command we can know who is the owner. Systems with colling code garaje door opener are the safest today. [/ Pullquote] has all the previous advantages and in addition in Juanjo Cerrajeros Alicante we can assign an additional encrypted code different in each installation that the garaje door opener must respect, with which today we get that these garage door openers are copy protected. This allows us to guarantee an installation with garaje remote controls delivered to authorized persons at all times, just as Juanjo Cerrajeros always guarantees in all its installations of garage remote controls and master cylinders and series. 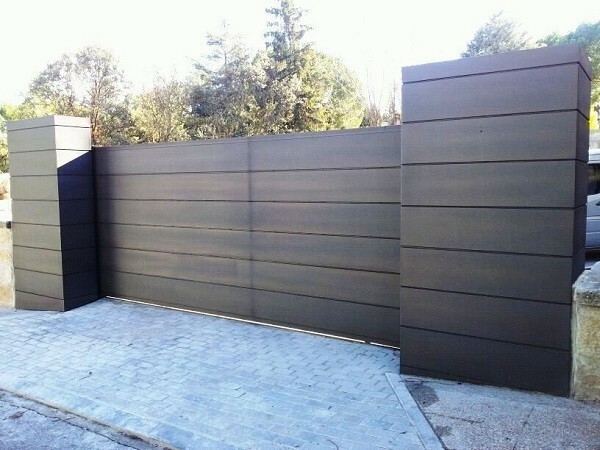 An installation with the same components of both brand and model of garaje door opener made by Juanjo Cerrajeros Alicante or by another company can result in very different benefits. Trust a professional because this can make a difference. Garage door opening system with mobile phone. 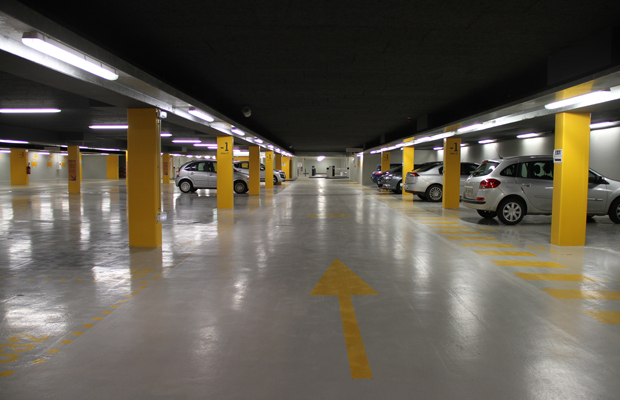 This relatively new technology allows installing a device in the garage door to open it only with mobile phones that have previously been Configured by Juanjo Cerrajeros Alicante in the indicated facility. The level of copy protection is totally guaranteed because it is your mobile or fixed telephone number that allows you to open with a free call. If you need to update the installation of garage door openers or it is a new work, contact Juanjo Cerrajeros Alicante. We will take care of you professionally and we will advise you the installation that best suits your needs at the best price.